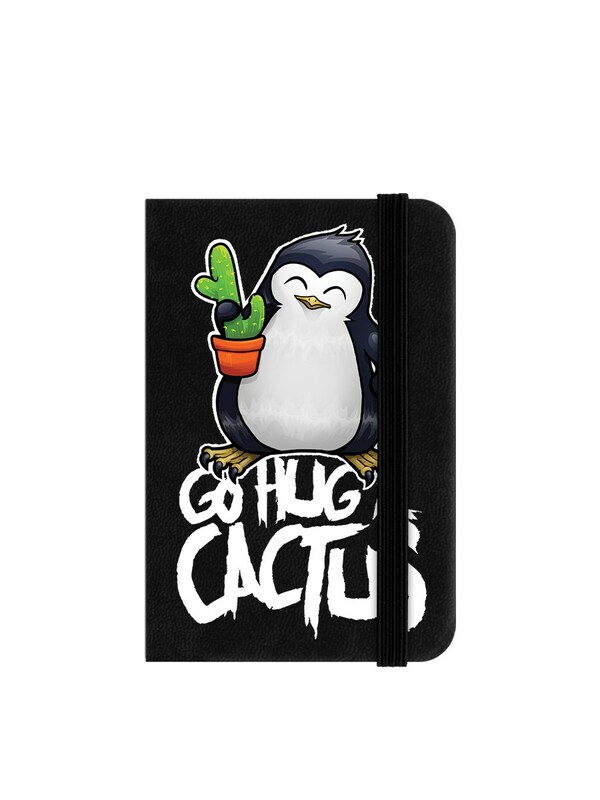 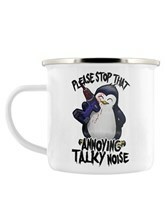 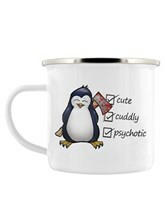 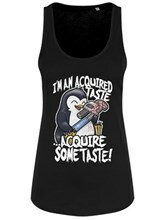 You heard the Penguin - go and hug a cactus! 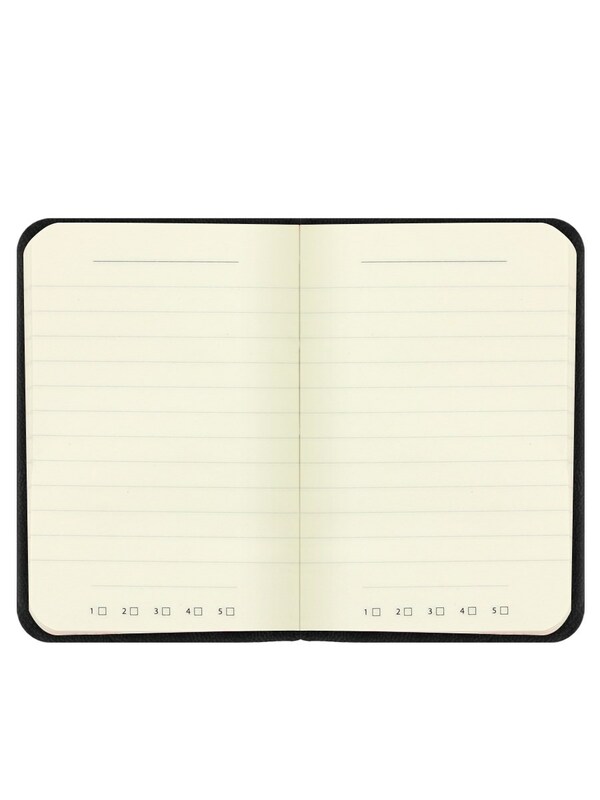 If most people irritate you then let this little notebook do the talking for you. 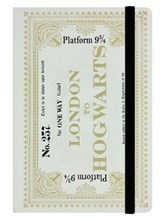 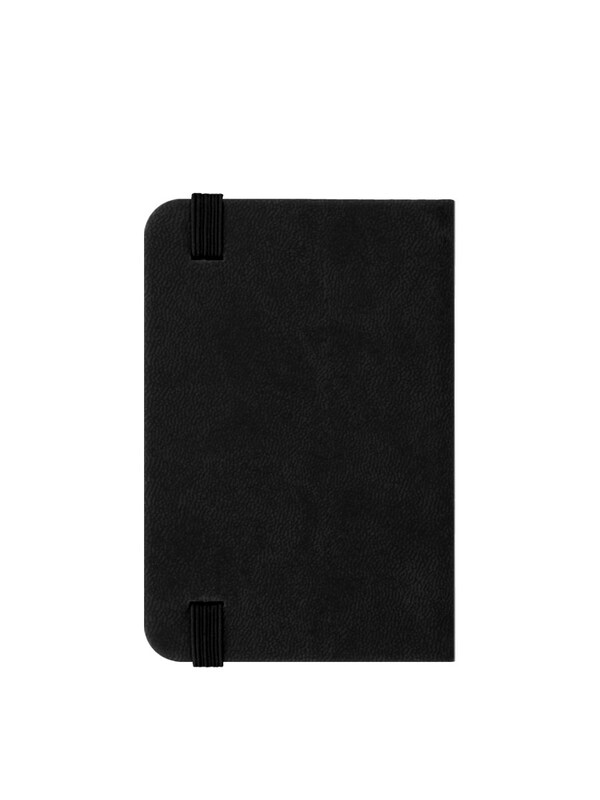 Perfect for jotting down important memos, shopping lists, and hate letters.